Zwolle, Louisiana, population about 1,800, has a unique and colorful heritage. The early influence of Native Americans as well as African-American, French and Spanish settlers is reflected in the local culture. 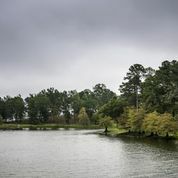 Located on U.S. Highway 171 near the center of Sabine Parish, Zwolle (pronounced Zwa’-lee) is a small town that hosts three big Louisiana festivals each year. The Choctaw-Apache Powwow is held the third weekend in May. 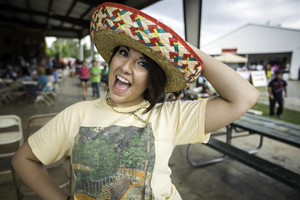 The Zwolle Loggers and Forestry Festival is held the second weekend in May and the Zwolle Tamale Fiesta is held the second weekend in October. 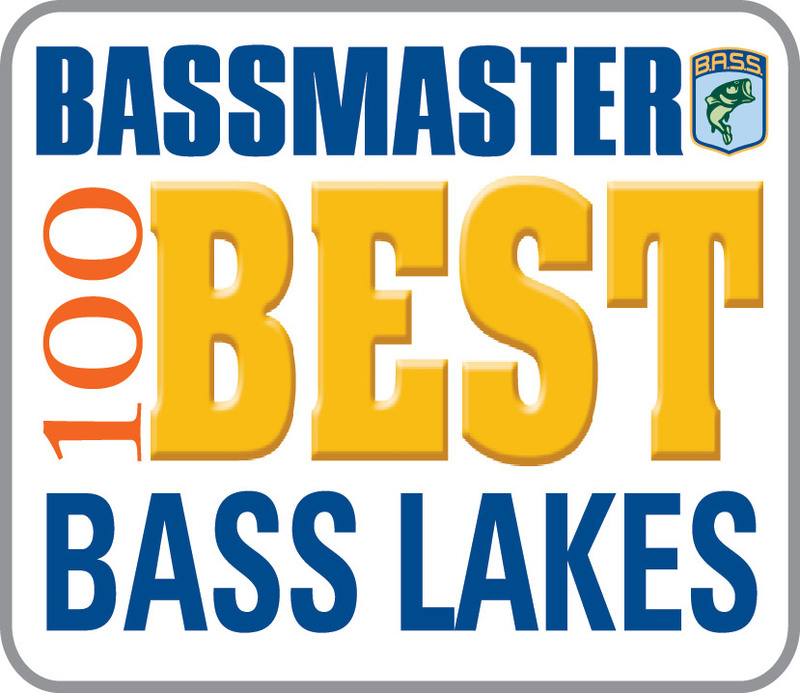 Zwolle's proximity to Toledo Bend Lake makes it an ideal stop for fisherman and water sports enthusiasts. Abundant woods and forests nearby make it equally attractive to hunters. Zwolle is home to Weyerhaeser which employs 212 people in the Parish. 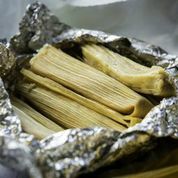 No visit to Zwolle would be complete without a sampling of its famous Zwolle TAMALES-- the best that can be found anywhere. 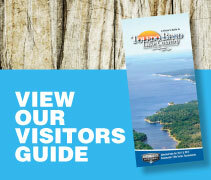 Download the Zwolle Tamale Trail Brochure.